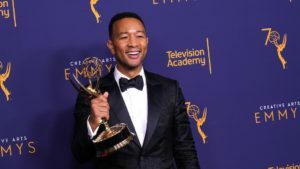 The “Ordinary People” singer became the first black man to earn the coveted EGOT — Emmy, Grammy, Oscar, Tony — status on Sunday at the Creative Arts Emmys. 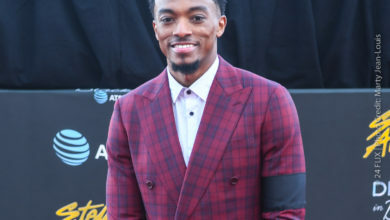 Legend won his Emmy for his role in the NBC musical “Jesus Christ Superstar Live.” He, Andrew Lloyd Webber and Time Rice all became EGOT winners — making them the 13th, 14th and 15th people in history to earn all major accolades. 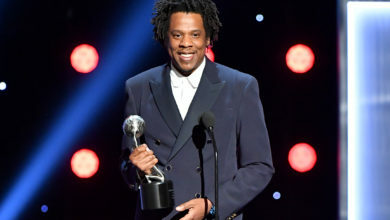 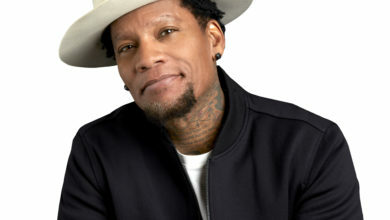 Thus far, Legend has 10 Grammys to his name, an Oscar for Best Original Song for “Glory” (2015) and a co-producing Tony for Best Revival of a Play for the Broadway show “Jitney” (2017).